Celebrating 10 years in operation is a significant milestone for any salon. But when you’ve got not one but 12 salons (and another on the way), then it’s definitely party time! 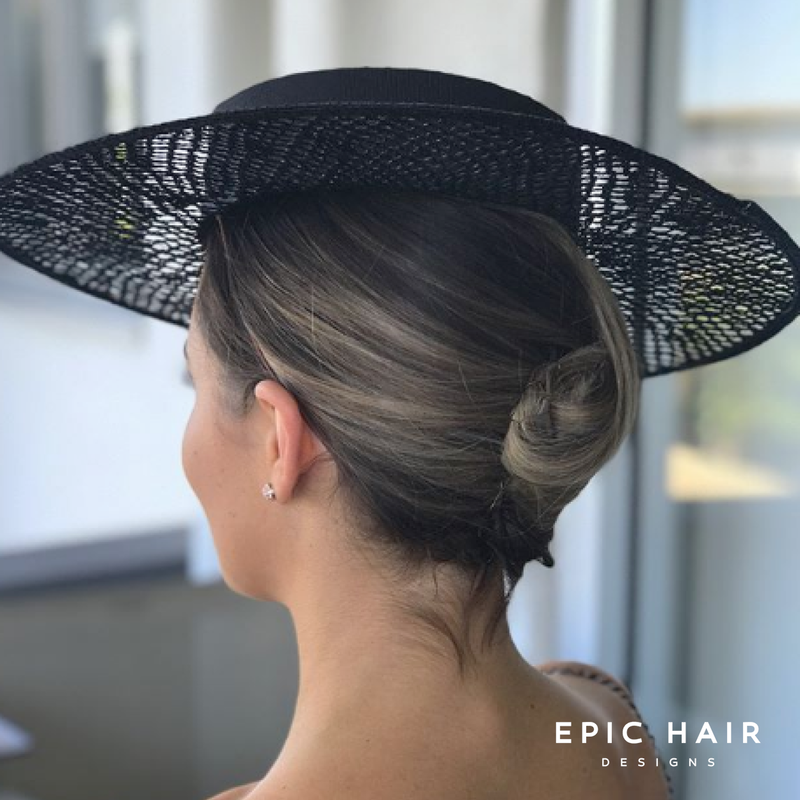 That’s exactly where MIG client Epic Hair Designs sits in 2018, one of the country’s largest privately owned salon groups and a flourishing spoke in Brisbane’s colourful hairdressing wheel. 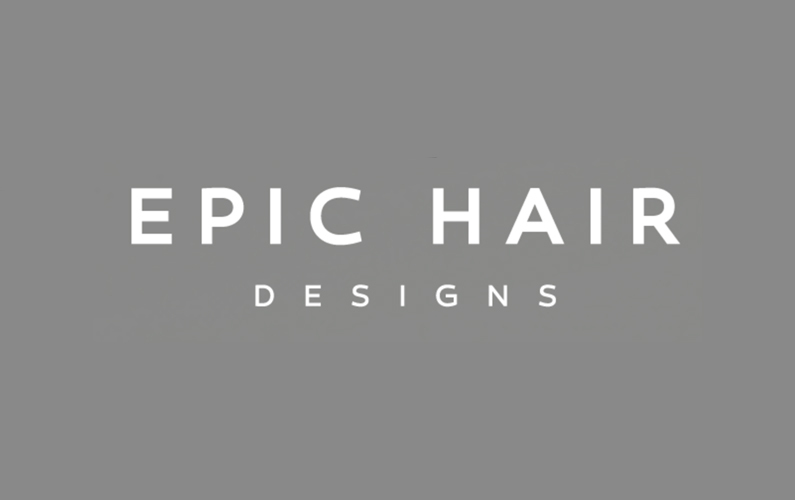 The Epic Hair Design tagline is ‘Brisbane’s most trusted hairdressing group’. And there’s sure to be some element of truth in that claim, because the growth of the group over the last few years has been, well, epic to say the least. Not only is the team celebrating a decade in business in 2018, they are about to launch location #13 in Brisbane’s swish Ascot postcode, which will also be home to a brand new head office along with a state-of-the-art training facility. 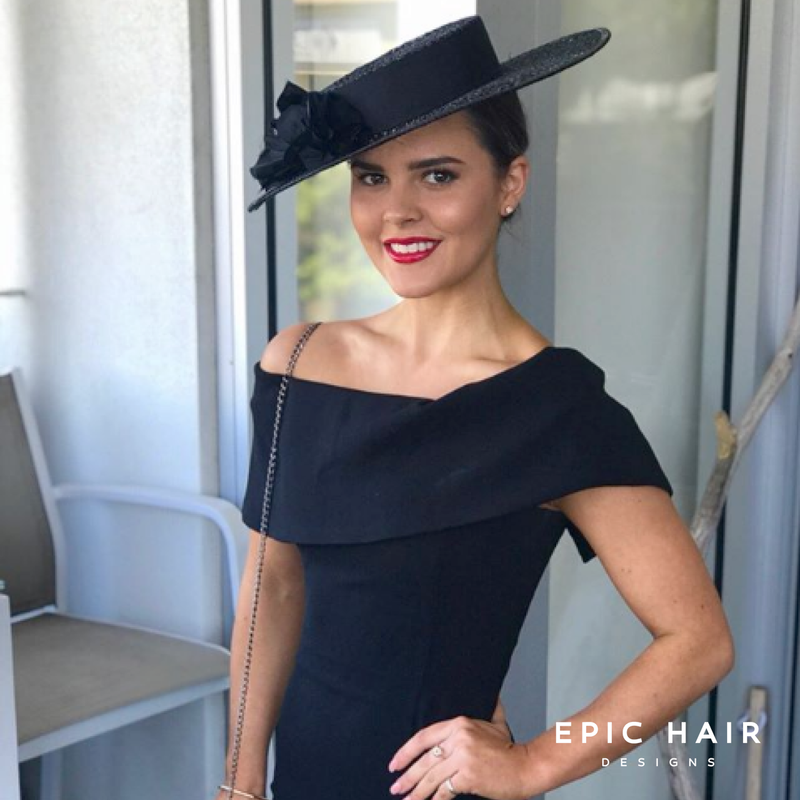 Training is a huge part of the Epic DNA, so it’s little wonder that the team are super excited about the company’s new Ascot training facility opening soon. “It really means our level of service will be second to none,” Brendan continues. ‘What sets Epic apart from competitors is that we are specialists in all aspects of hair services. 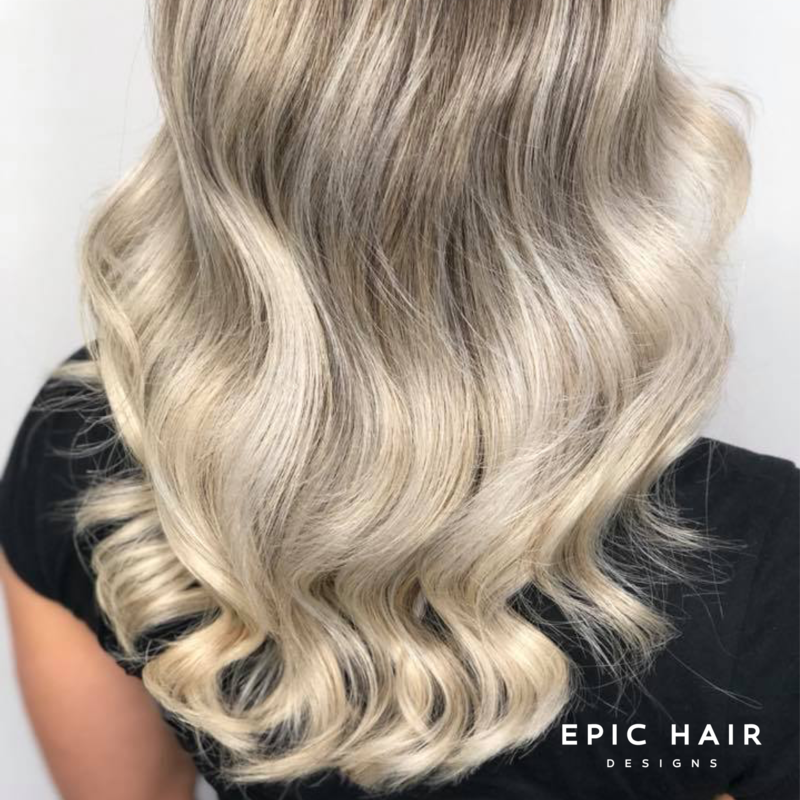 Our target market is primarily women, from young females who keep up with the latest fashion trends to our weekly blow dry clients who keep coming back to Epic because they love what we do. 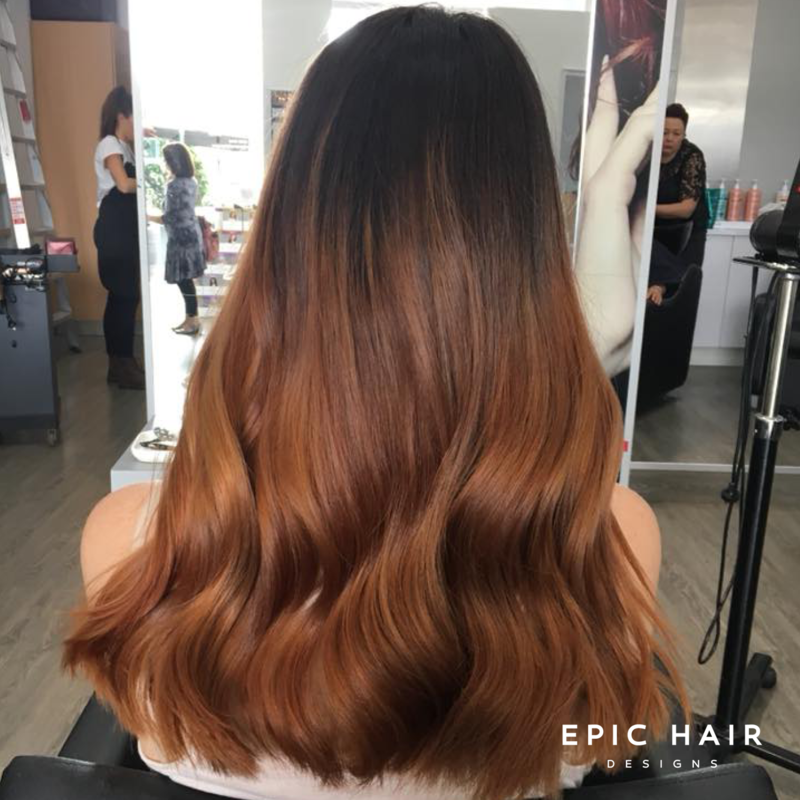 We are masters in colour as well as blondes and balayage; we offer men’s services including cutting and colouring, and we also provide high quality hair extensions by Showpony Australia. So as you can imagine, education is a top priority for the team. Our highly trained stylists are the hard-working backbone to our success. So how do you keep a team of 90+ motivated and happy? At Matters in Gray we love working with likeminded clients who place education at the top of their priority list. So what is it about MIG and the service it provides to Epic Hair Designs as a salon client that Brendan likes most? “A personalised approach to the training of our apprentices,” he replies. “We have found MIG to be extremely professional and a industry leader when it comes to training our future hairdressers. Their structure through to the curriculum of training they provide for our apprentices has been the most efficient and effective we have been able to find. “Consistency in the way MIG approaches education, while being able to cater to different peoples’ learning styles is also a big plus. The teachers at MIG really care about the success of their students. Congratulations on reaching the BIG-ONE-O Epic Hair Designs…here’s to another decade!